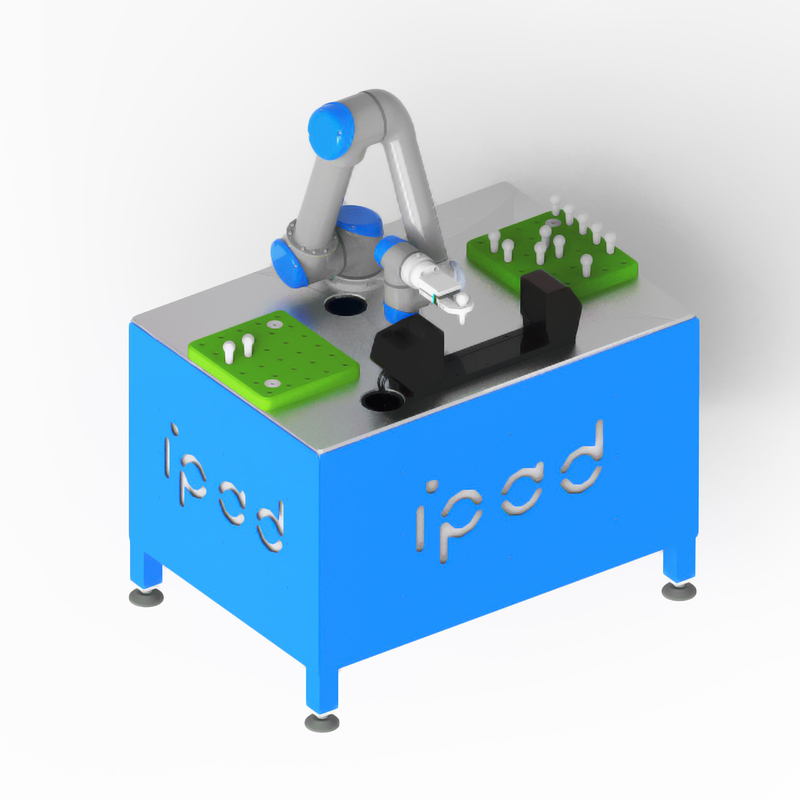 Since the summer of this year, Ipad has become a Universal Robots certified integrator with already running projects with this type of robots. is provided by optical barriers, and 2 chambers for checking the screws. 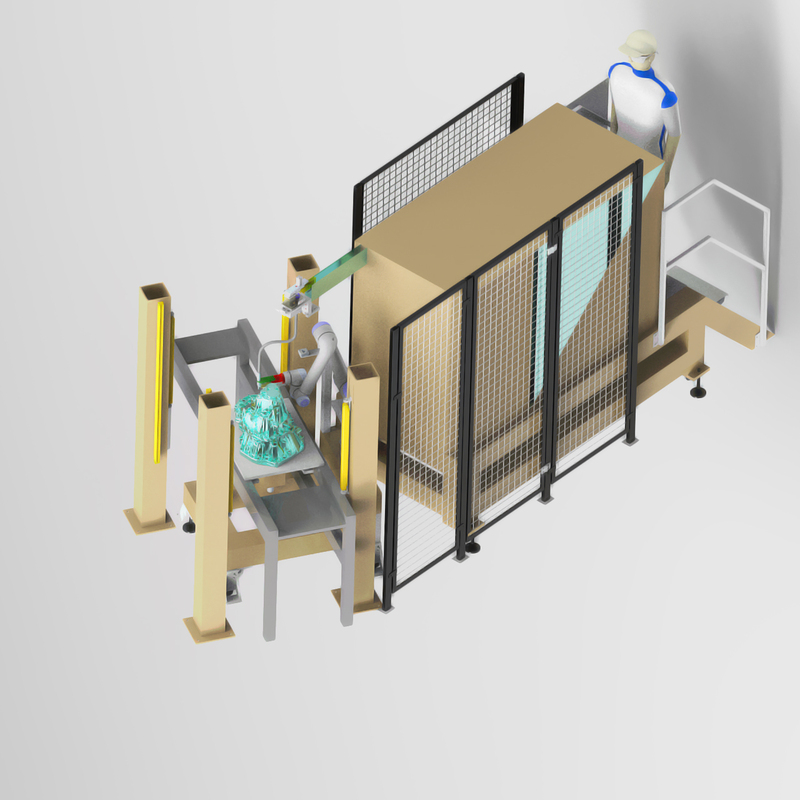 For the second collaborative robot project, we will use it within our company on serial production for track control. Considering the increasing number of orders and 100% customer control requirements for the finished product, a man would be unable to perform this task. After some discussions and studies, we came to the conclusion that it is more efficient to use a robot to avoid human errors and speed up production efficiency. 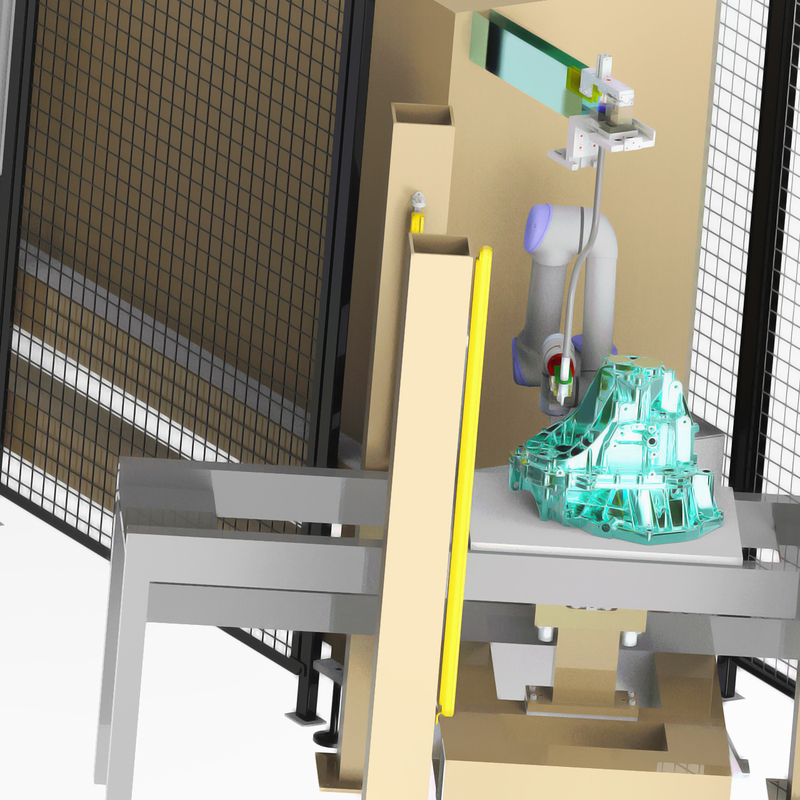 The workbench consists of a collaborative robot UR5, and an optical measuring system for the parts. 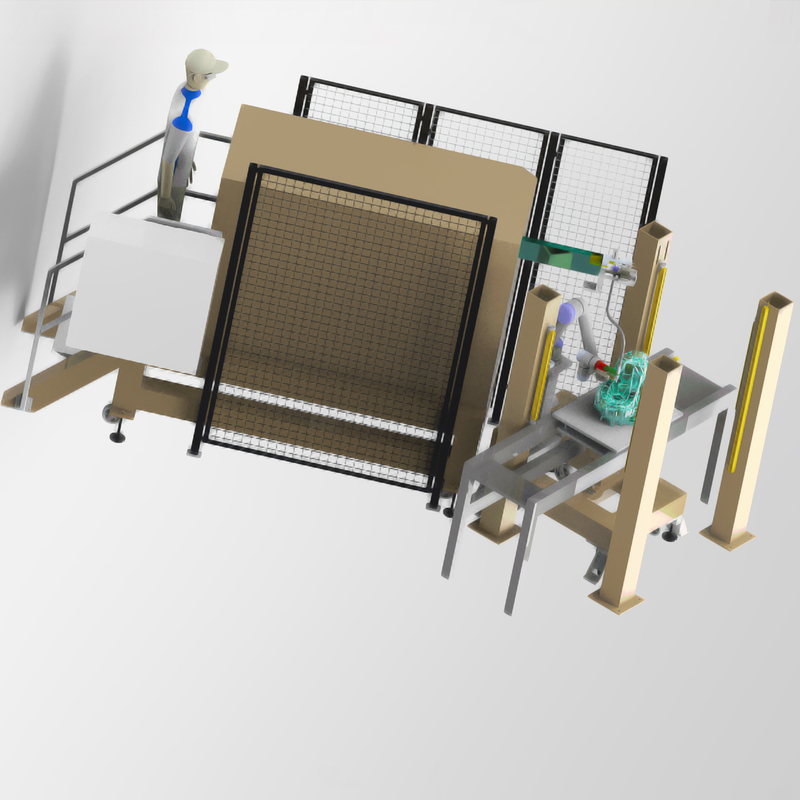 The pieces are placed on the pallets and the robot performs the operation of measuring and sorting the pieces.